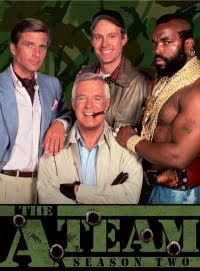 The A-Team successfully steals a businessman. Did the A-Team jump the shark by parachuting that tank? 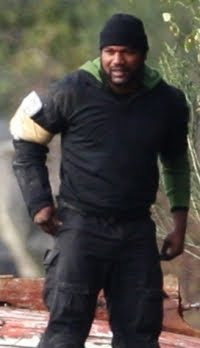 A-Team - I'm a ranger Sir! The rest of the team has reservations about Murdock (Sharlto Copley). Faceman (Bradley Cooper) reunites with Capt. Charisa Sosa (Jessica Biel).